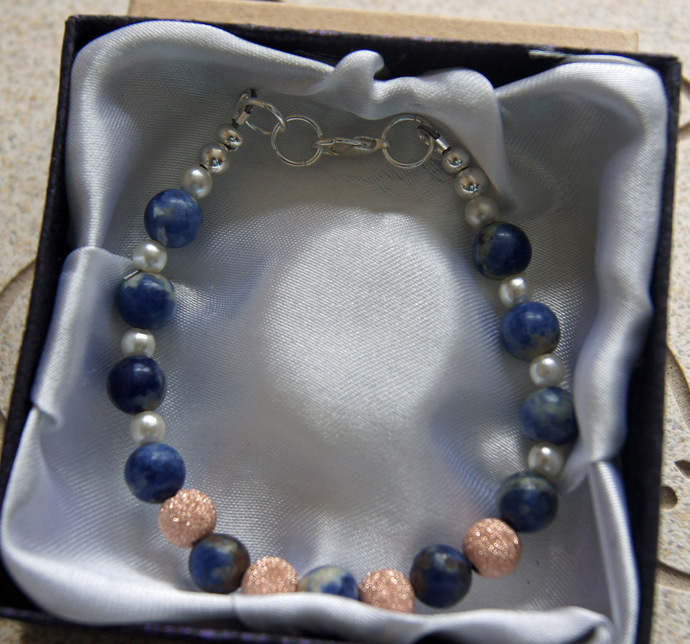 Sodalite, Filled Rose Crystal Pearl Bracelet 14K Gold.Women's Small. 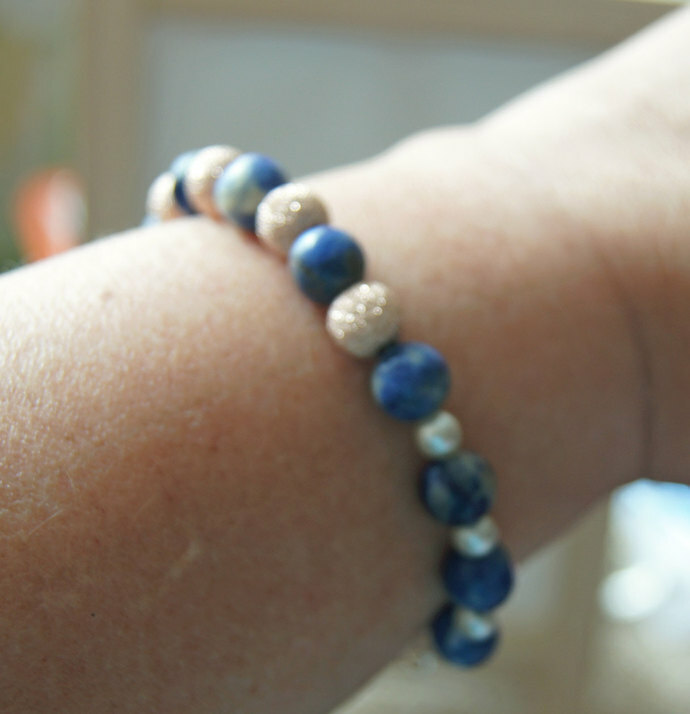 Stone bracelet, beautiful paired Sodalite gemstone captures the rose peach 14K crystal. The white pearls adds a finishing touch to this elegant signature piece Finally the silver beads complete this work. Stand out with sparkle 1/20 14K rose gold-filled 8mm stardust round bead. This bead is perfectly round in shape and the surface is textured as if it were covered in glitter. It sparkles with coppery color full of luxury adding some depth and contrast you will love this as much as I do. 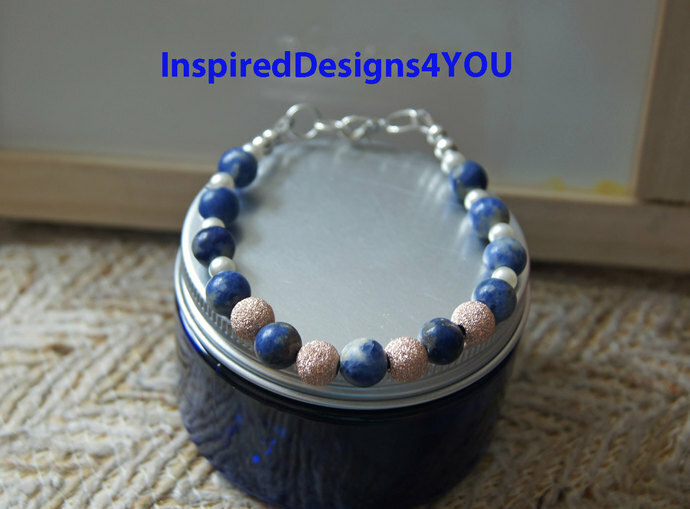 This will work well with any summer wardrobe and can be worn all year long. Blue and orange tones are opposite on the colour wheel (cool and warm). I had so much fun creating this as my mind drifted to the shores of the Caribbean for a moment, resting my feet in the soft peach sand. Memories visiting the Sodalite mines in Bancroft Ontario as a teenager where I became a seasoned 'Rock Hound' further grounding me in gemology. 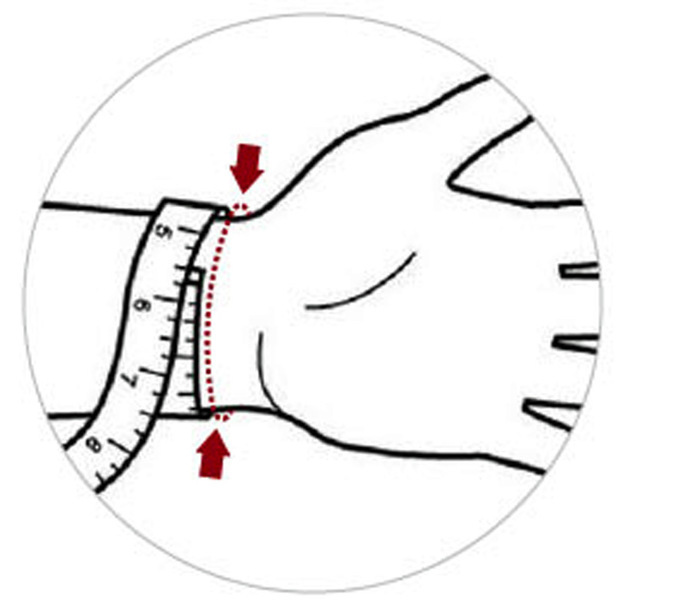 The measures 7.0 wrist size - women's. Hypo-allergenic and nickle free for your wearing pleasure. You will receive a complimentary 'anti-tarnish' tag to keep your jewellery pristine. Other sizes are available please make your selection in the drop down window. Shipping: each item is carefully packaged in a jewellery box secured in a bubble mailer. Note the items are shipped by Canada Post to the USA and destinations with non-tracking unless requested by Expedited for an additional cost. A phone number is required to ensure someone is home to receive the item.